NOTICE: If you tried to purchase in August 2016 and had problems being able to complete the sale, we have fixed this issue by changing to a different selling provider. Clicking to purchase should now send you to PayHip for processing. If you have any problems with completing a sale through the new PayHip service, leave a comment below on this page and we’ll see it privately. Is the company you’re applying to asking for a background check? 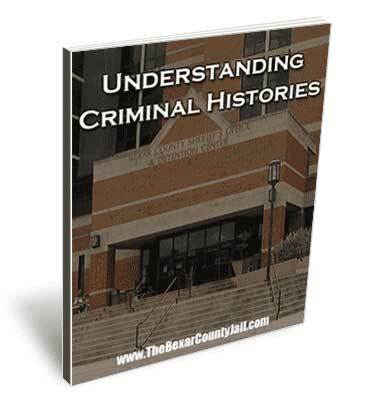 Most people don’t know what is involved in creating a criminal history, what it can do to you and what can be done to minimize the damage. Don’t let a lack of knowledge hurt you! Find out what you need to know now! Click to buy for ONLY $1.99! Pay easily and securely online through PayPal with your credit card or check and you will be able to immediately download and read the ebook! Note: The information in this packet uses Texas law and procedures.